Artscape Baltimore will be held Friday, July 15 through Sunday, July 17, 2016. 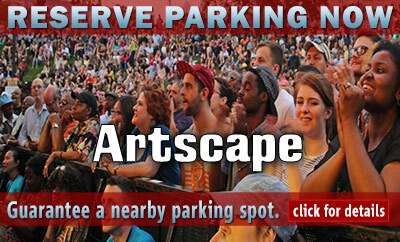 Artscape is America’s largest free arts festival, attracting 350,000+ attendees over three days. Artscape features 150+ fine artists, fashion designers and craftspeople. • Delicious, international menu of food and beverages that is available throughout the festival site.